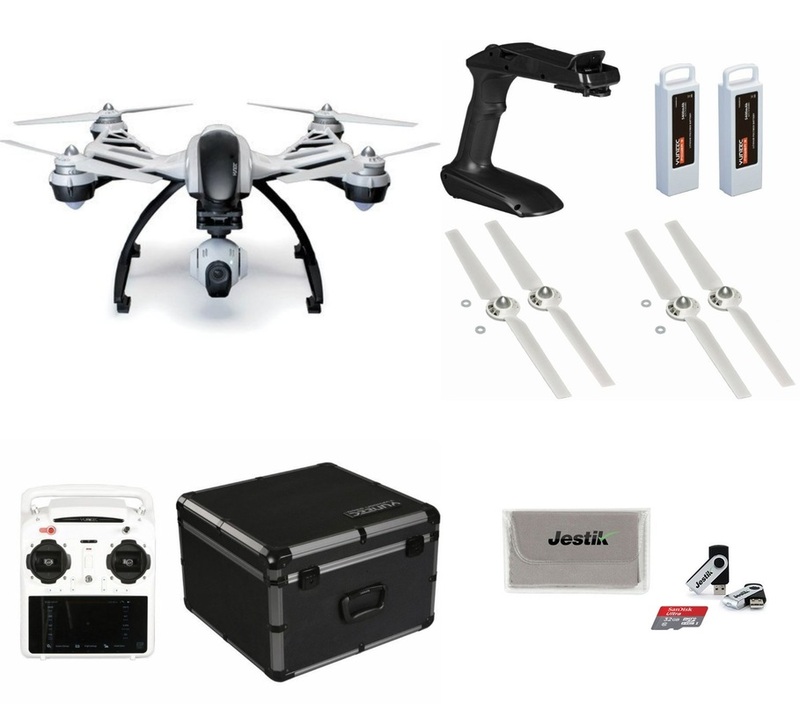 Southwest Colorado's only supplier of e-bikes, Yuneec and DJi multi rotor AVCs, E-Go electric skateboards, Sparkfun Electronics components and Littlebits modules. 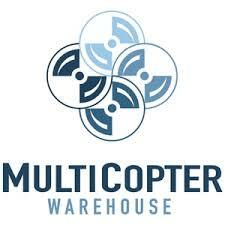 Come Check Us Out at our New Location at the North Point Mall in Durango. 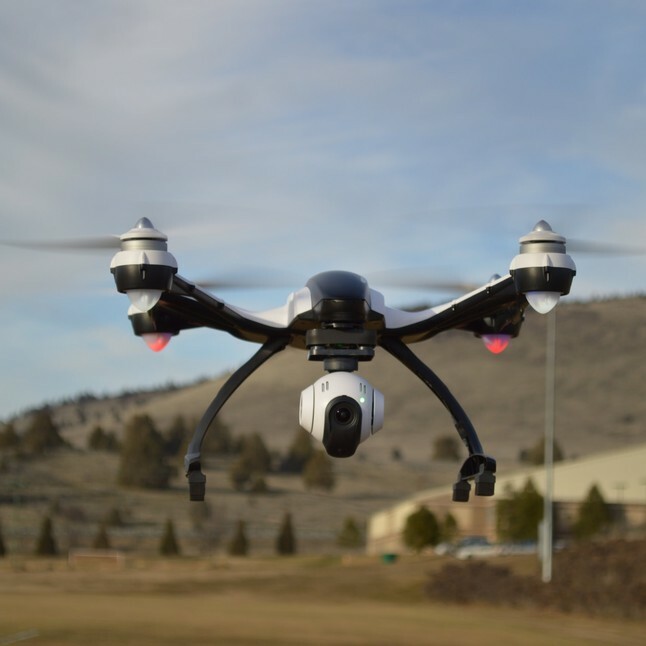 We can get any of MCWs DJI and Yuneec products they have online in 2 business days at discounted rates. ​Contact Us today for details. The New Littlebits Modules are in. 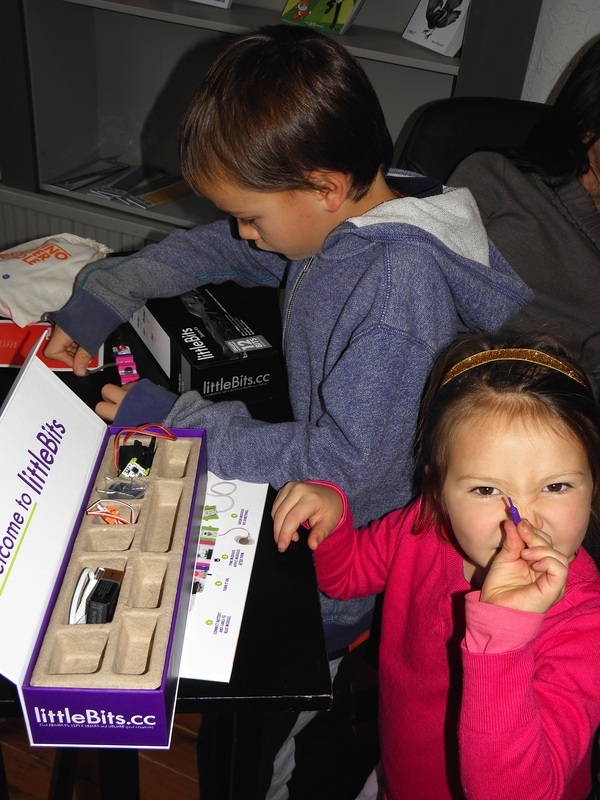 Check out our latest Littlebits modules. 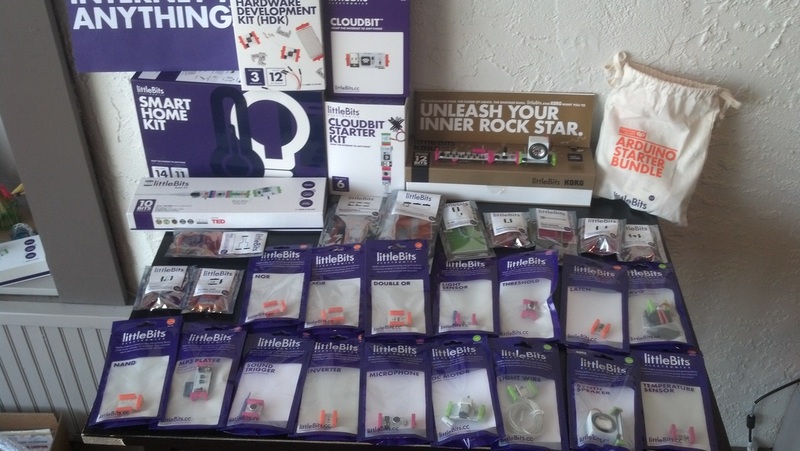 We just about carry every module littlebits has in the store now. We're really excited about the logic modules, new sensors, the MP3 module, and the new MakeyMakey module. Add fun and flexibility to all your projects. 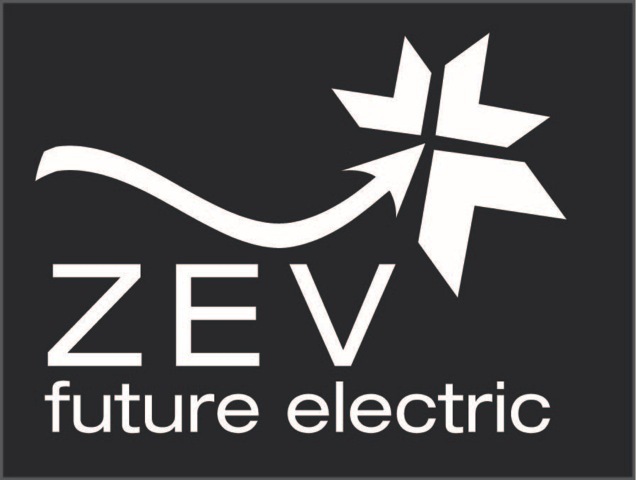 We now carry their amazing products.